Mt William National Park is tucked up in the north east of Tasmania, and is apparently one of Tassie's least visited National Parks. It's a remote National Park, not close to any towns and a little out of the way. Yes, you will need to go off the beaten track to get here. Once you do travel there, you see beautiful beaches where you might just be the only person on it. This National Park is isolated and that is what makes it special. Even in peak season, solitude was easy to find in this peaceful location. You have to make time to travel here. It's not on any major route through Tasmania. 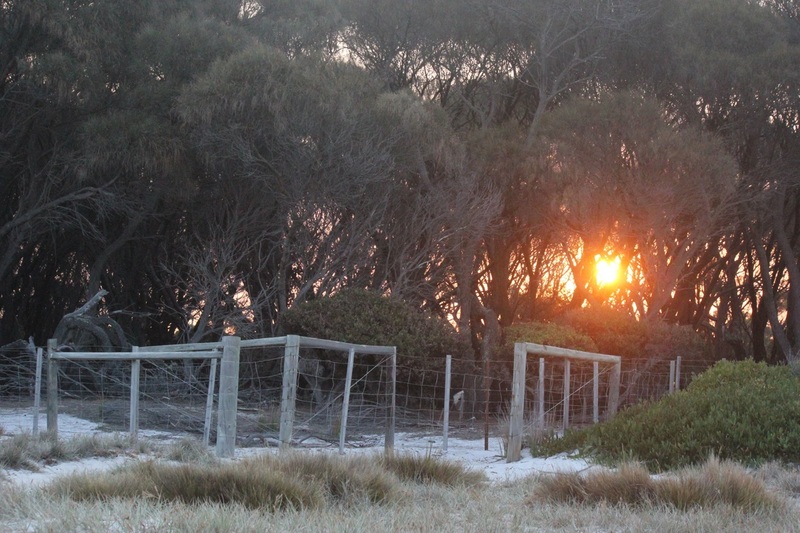 We entered the Park from the southern end after being in the Bay of Fires region. Located north-east of Launceston, Mt William National Park is reached by back roads from Gladstone. From Launceston, travel to Gladstone via Scottsdale (A3 and B82), or via the East Tamar and Bridport (A8 and B82). From Gladstone it is 17 km (on gravel roads C843 and C845) to the Park entrance at the northern end of the park. 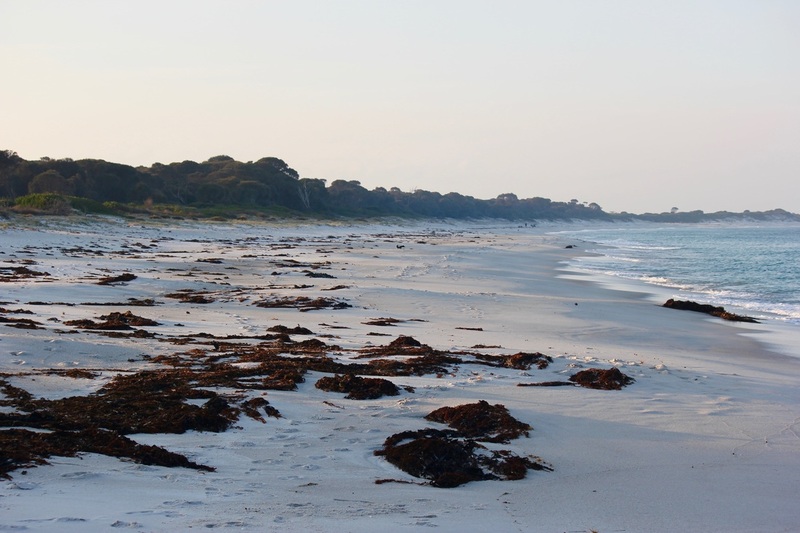 The southern end of the park, near Eddystone Point, can be reached by gravel roads from St Helens via Ansons Bay (C843 and C846) or from Gladstone on C843. The nearest petrol is available at Gladstone. There is a lot of travel on gravel roads to get to this Park, and of course within the Park itself. Be prepared for a bumpy ride to the Park (and the feeling that you are never going to reach the Park/campsites). 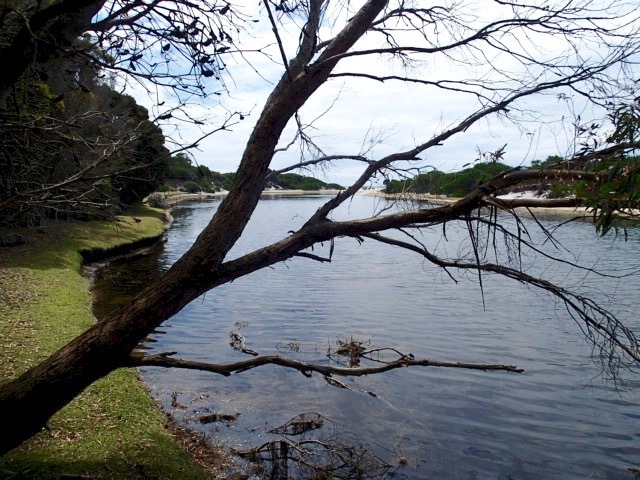 The major campground in Mt William National Park is Stumpy Bay, but that is made up of 4 separate campgrounds. These 4 campgrounds known as Stumpy Bay 1, 2, 3 and 4 are all unpowered sites and have some different rules depending on which one you are at. Fees apply at all campsites and Parks Pass is required. No bookings. 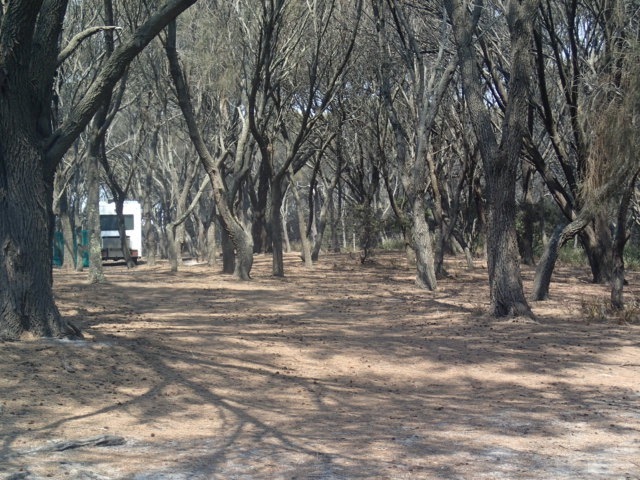 This was a large campground right by the beach (but protected by low sand dunes and bushes) and well shaded. 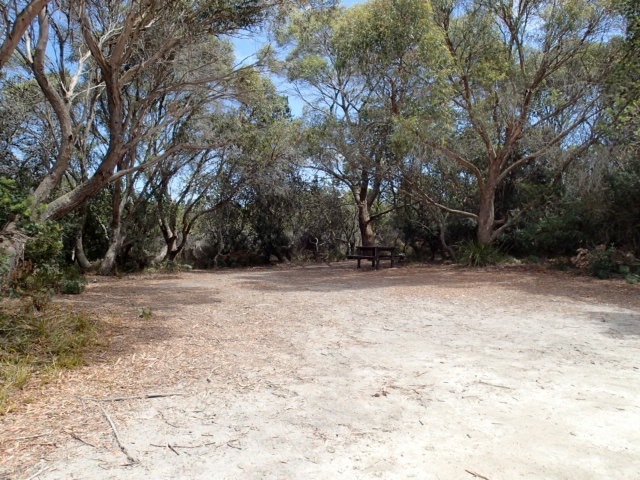 It was also the busiest of all the campsites at Stumpy Bay, but still plenty of room for others. I wouldn't say that there is privacy between sites (which aren't designated) but if its not crowded then that won't be an issue. The campground suits all sort of camping styles - caravans, motorhomes, camper trailers and tents. So everyone could find a spot here without any trouble. Generators are allowed here between 10am and 10pm. Campfires are permitted on days of no fire ban (you will need to supply your own wood). 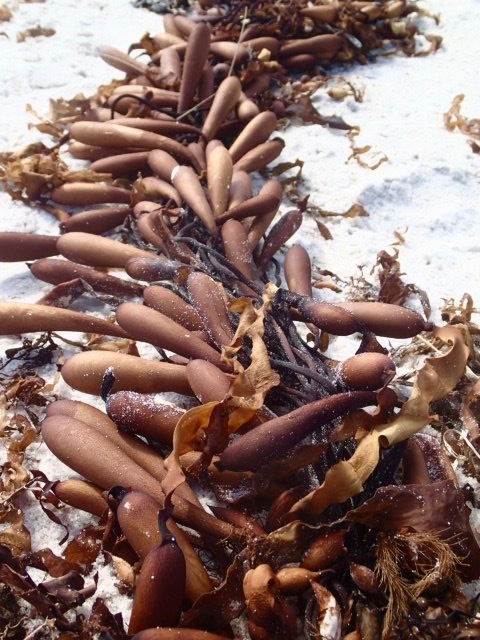 Getting to the beach is very easy and it's the beach which is the star attraction for this site. 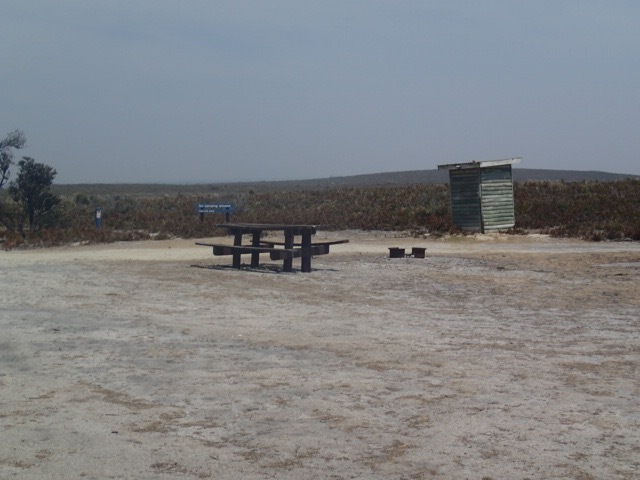 There are pit toilets available, and picnic tables scattered throughout the campground. 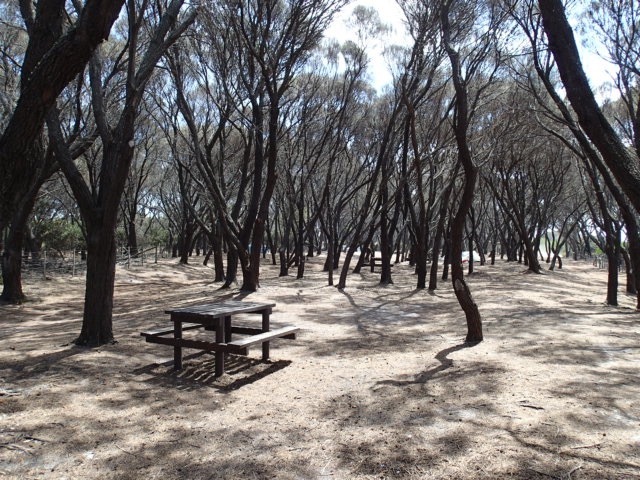 This campground differs from the first campground because the trees are more dense and low hanging, which makes this site unsuitable for caravans. There is a sign at the entrance advising no caravans/motorhomes allowed in this area. Stumpy Bay 2 campground was practically empty upon arrival, and it was so peaceful - the sound of the crashing waves from the beach nearby, the only noise (later, the other noise was kookaburras - 4 of them which made a big racket!!) This campground was our favourite because it was so spacious and empty, and plenty of room to spread out. There are no designated campsites; just set up wherever it suits. The ground is covered in soft pine needles and lots of shade. Though there is no very low vegetation, privacy wasn't an issue because the other campers were at the other end of the campground. There are pit toilets available, and picnic tables scattered throughout the campground. The toilets had no smell either - we were impressed by Tasmanian drop toilets!! No generators allowed at this campsite. No fires allowed at any time in this campground either. We were visited by very friendly Forrester kangaroos (or maybe wallabies, we just don't know which was which) and possums and the world's noisiest kookaburras. 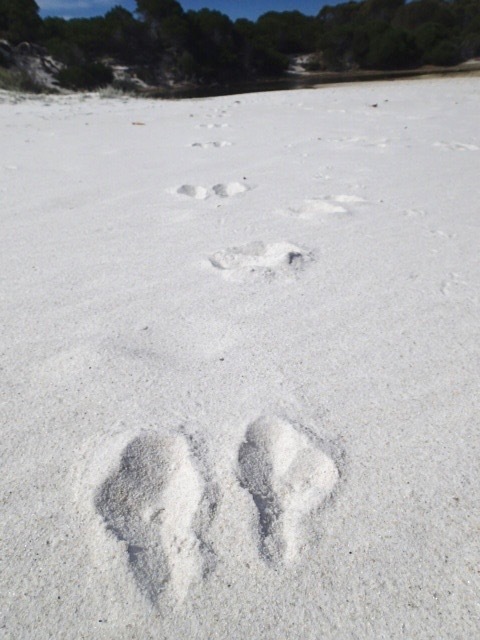 Seeing the kangaroos on the beach was special too! Wombats and echidnas were elusive on this trip. A number of paths lead directly the beach - very close and easy to wander down with a drink in your hand! As for swimming, there was a strong undertow, so safer swimming was further around towards the right of the bay, where the water was calmer and it was a little more sheltered. 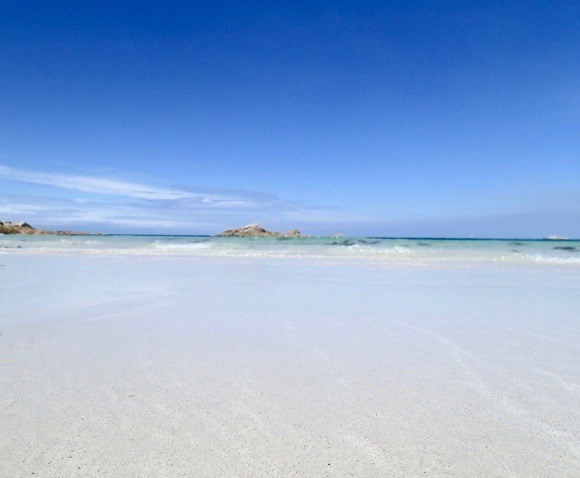 I would use care at this beach, as its so remote, if you or anyone got into trouble, help is a long way away. It did very windy down on the beach yet back at campsite you wouldn't know it. The site is very protected from the wind. 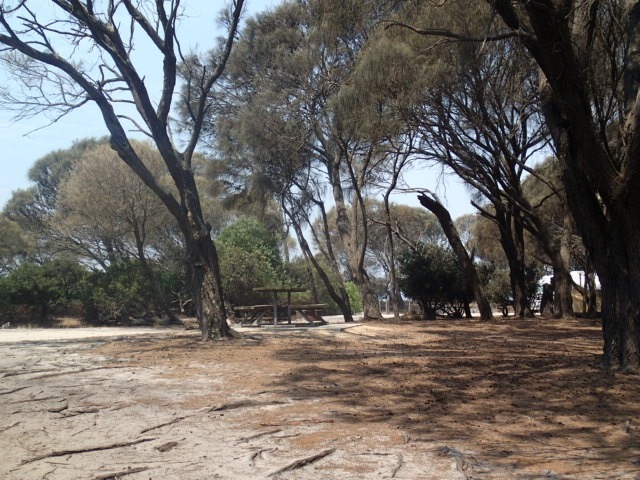 The photos below makes it look like everything is burnt - but its not, just the colour of the wood on the trees! We didn't visit it this one because we heard it was full. There is a boat launch at the end of the campground (which we saw) where you could launch a tinny (no large boats with big engines). This campground is near a lagoon instead of the beach. Its only a small campground compared to the others we had seen and you do have beach access, though its not as accessible as campground 1 and 2. To see the lagoon (pictured) you need to push past some low vegetation. 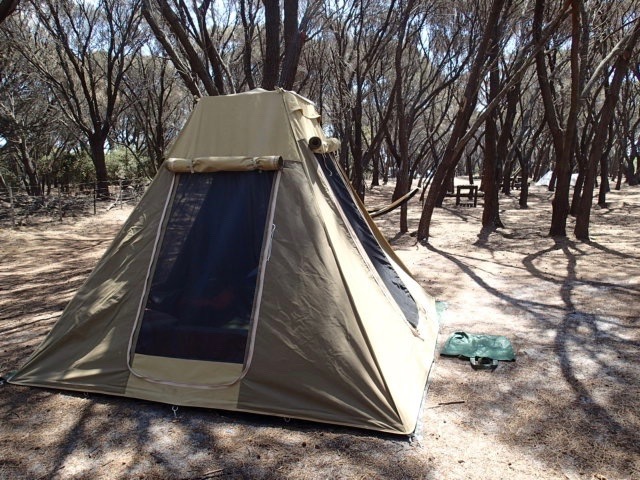 It does cater for all sorts of camping styles and caravans can fit in here. Generators are allowed between 10am-10pm. 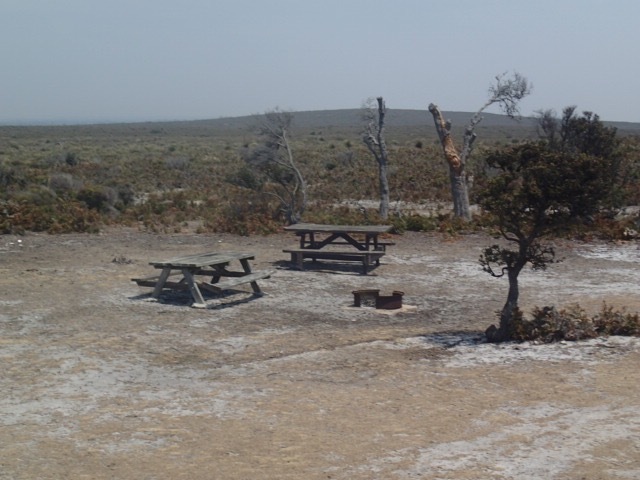 There was no one at this campground when we looked at it - there's not anything wrong with it, but the other sites were more interesting. 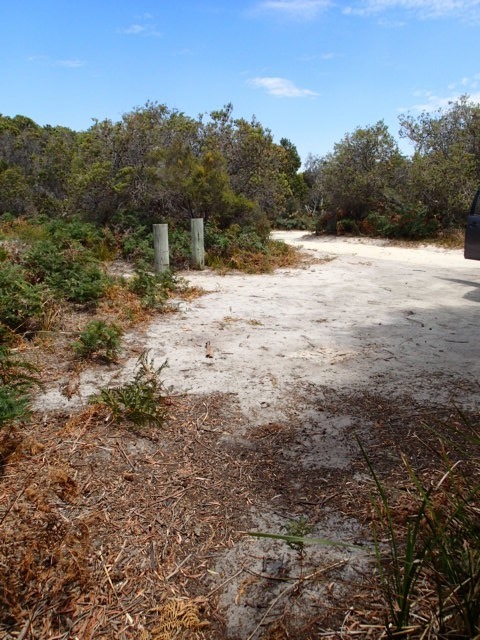 This campground is via Musselroe Bay (all on gravel roads) and really is a highly unappealing campsite. The only thing 'top' about it is its location at the top of the Park. Yes, there is a beautiful beach nearby, but apart from that, I can't find any reason why anyone would want to stay here. There is no shade, no privacy, no character. It was empty and we can see why. These pictures look all blurry because of bushfire smoke that was making everything very very hazy. Or maybe my camera just didn't want to take pictures of such a sad looking excuse for a campsite. Cannot think of any reason you would choose to camp here. 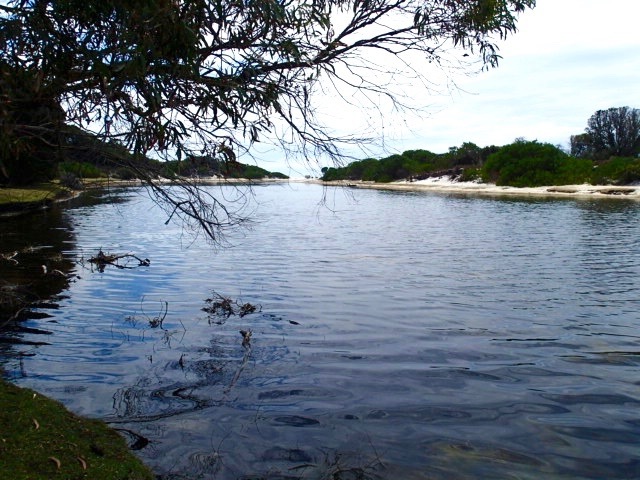 Stumpy Bay camping was a great spot to spend time and totally relax on our holiday. There isn't a lot to do here - no special walks or mountains to climb. It's the sort of place where you sit around camp or spend time on the beach just chillin' out. We read books, took walks on the beach, splashed around (but water was bit too cold for swimming) and enjoyed our time. 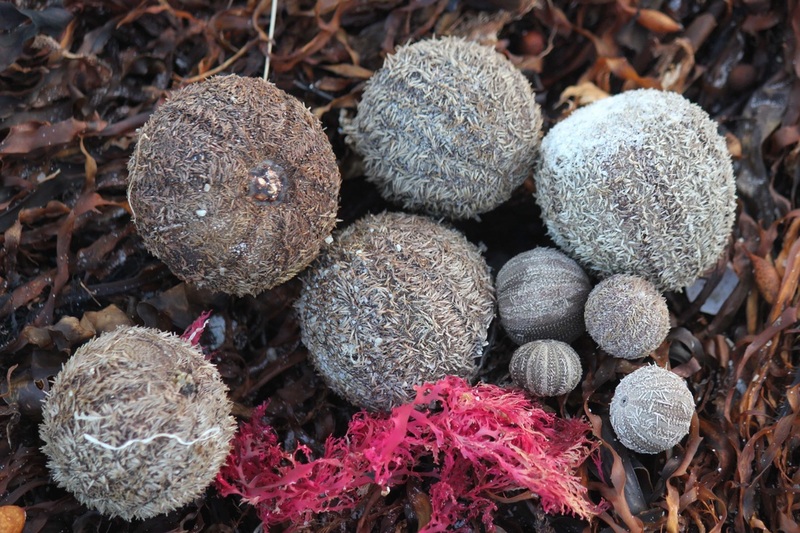 Beachcombing took up a lot of time - you never knew what you would discover with each new tide! 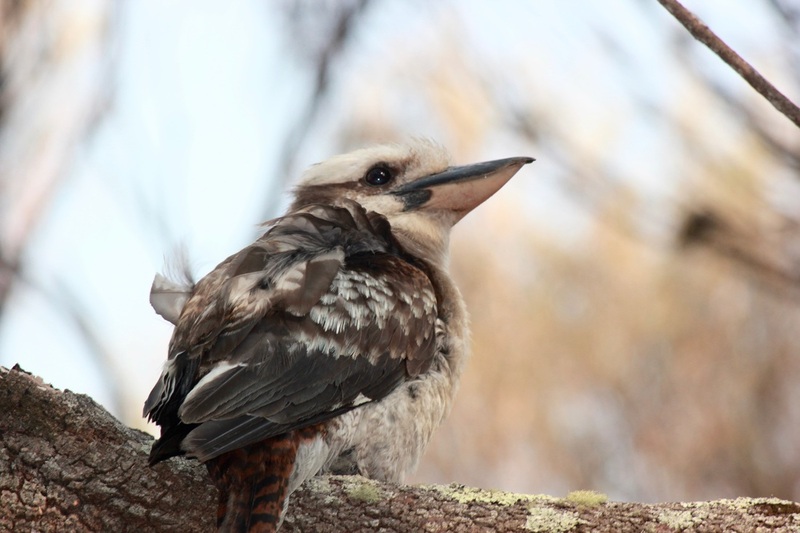 And of course, always watching the kangaroos and possums and the world's noisiest kookaburras! 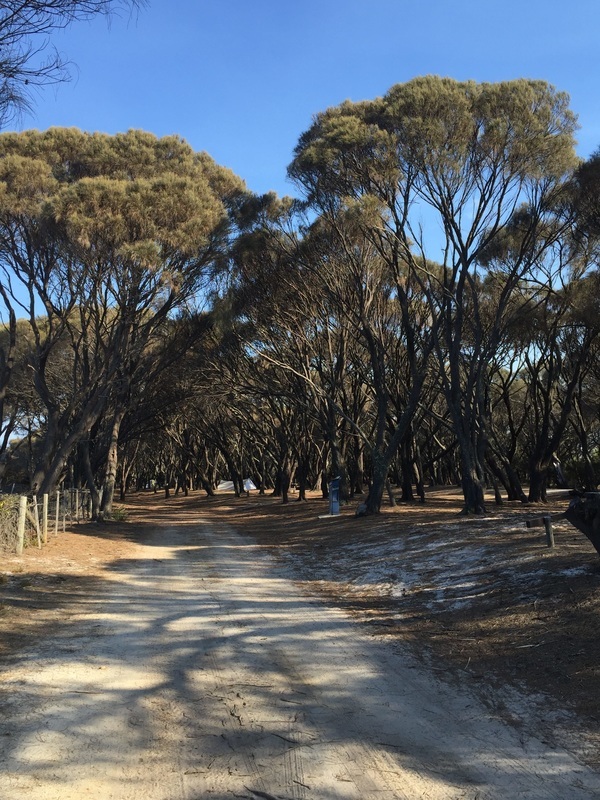 If you are desperate to do more, you can do a wildlife drive - it's a signposted drive near Stumpy Bay 1 campground, where you can see the Forrester kangaroos (and possibly other animals). Yes, there were lots of kangaroos around so you have to drive very slowly because they all seem to love sitting on the edge of the road. 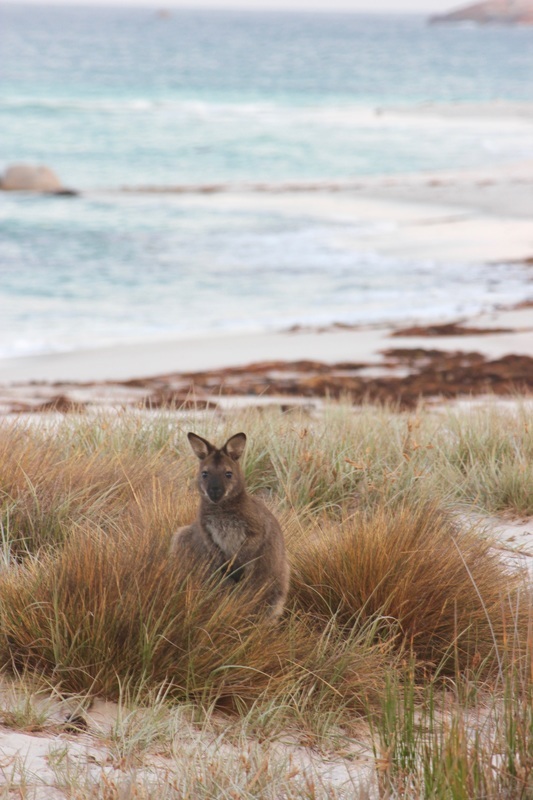 But if you have seen a lot of kangaroos in your travels, you might be be a ho-hum about seeing more. 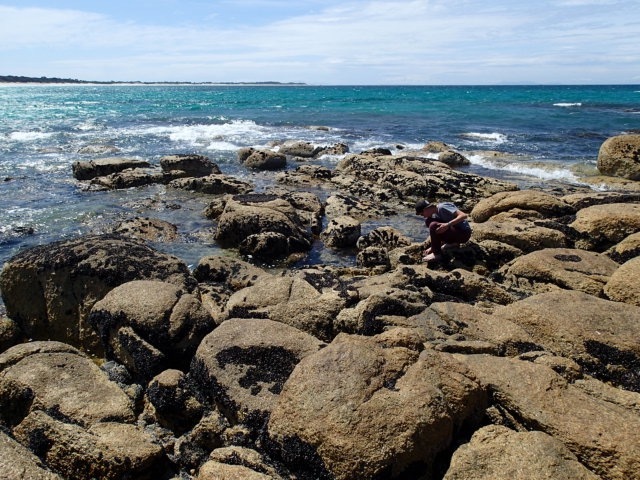 This National Park is some distance from many other tourist attractions here in Tasmania, and it does take a bit of time to actually get there. But when you are there, it's a place just to relax, unwind and enjoy. You don't need to hop in your car to go anywhere during the day, because, frankly, there is nowhere to go. 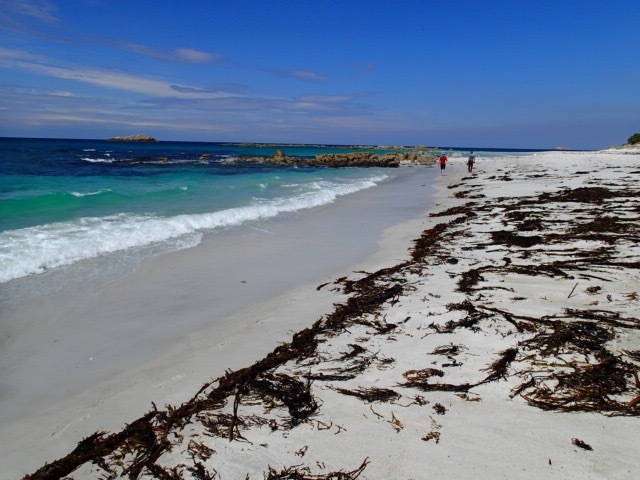 We travelled in summer so the beach was a big asset to our time camping, but I think in winter it could be very special as well. 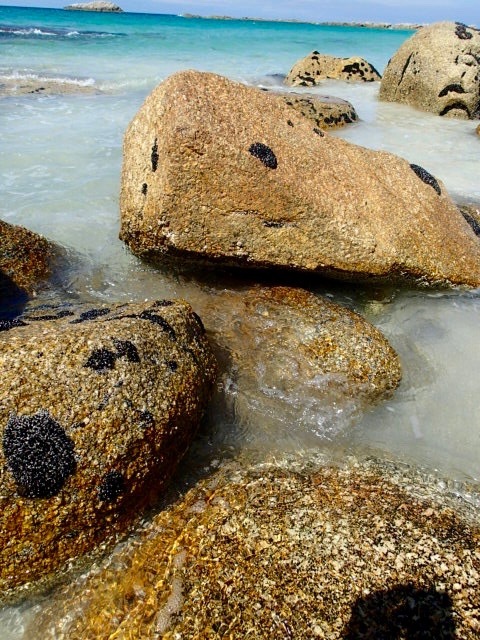 If you are seeking action packed camping locations, you might find this one a bit sedate. If you love seeing the Forrester kangaroo, then you will have plenty of opportunities here (for us, we have seen so many kangaroos, we don't get that thrilled anymore, but they are always an interesting distraction). 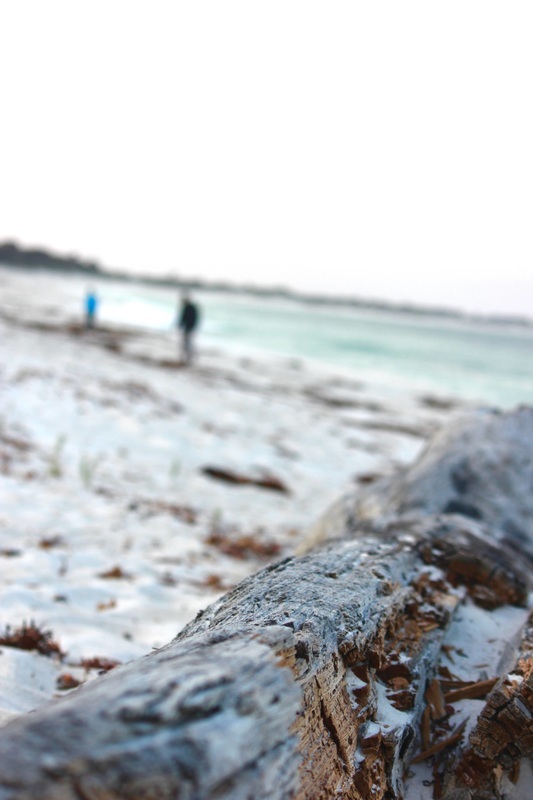 We really loved our time there after doing a lot of travelling and moving around Tasmania over the previous weeks. Recommended for those seeking a true escape.